I have ported some games and emulators for the Trident C-Series that I would like to share with you. NOTE: My SDL port does not implement hardware acceleration or sound. For the hardware accelerated version with sound, you'll have to wait for the mamaich port. Last edited by dksoul on Sat May 28, 2011 5:20 pm, edited 19 times in total. WANTED : Package release technician for SamyGO tv to add those files to project. 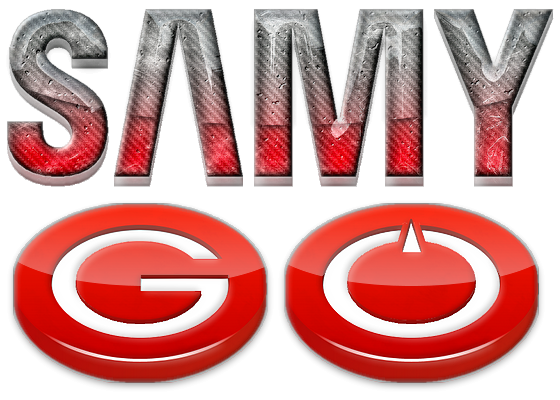 erdem_ua wrote: WANTED : Package release technician for SamyGO tv to add those files to project. hope people read the README.txt too. don't publish direct links to the files on foreign sites, just to the download directory. I think we need repack those files with TDT name. Also we needed to produce ARM and MStar versions too. Finally got MAME to compile correctly!! Full MAME either segfaults or reboots the TV. This was somewhat expected since the executable alone is about 60MB!! Tiny MAME works but it is slowwww! The binary package that you'll find above contains the default Tiny MAME. Also be sure to test mamaich X Server port and give him feedback, since it represents a major step forward! That seg fault might be handled with high speed flash or HDD at USB. You can also add some codes to avoid that seg faults, please inspect the codes. erdem_ua wrote: That seg fault might be handled with high speed flash or HDD at USB. I suspect the TV does not have enough RAM to have both exeDSP and MAME running at the same time. Perhaps a swap file in the USB drive might help (didn't try it). Yeah, swap is good since we cannot kill exeDSP right? In B series, we have plenty much area at TV's internal flash. Which is faster to mount swap "file". Does Trident does save such a rw flash space? erdem_ua wrote: Yeah, swap is good since we cannot kill exeDSP right?